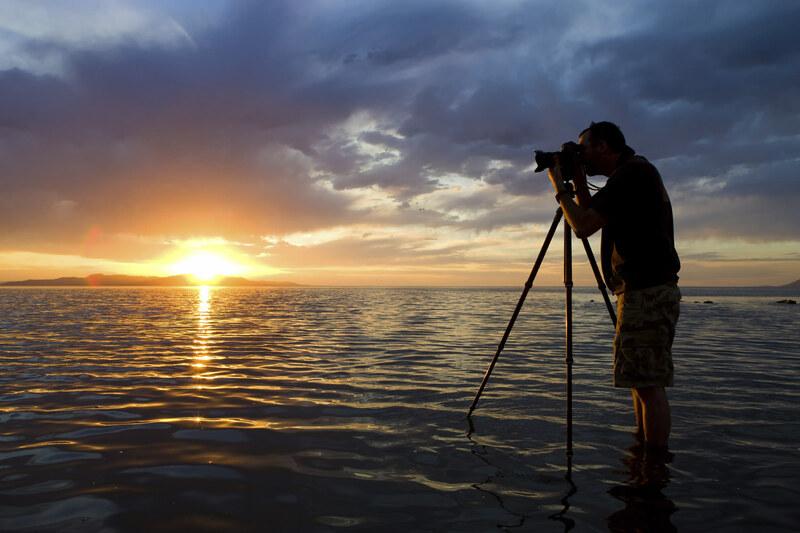 The last four years have brought some pretty big changes in the photography industry, and the transition made by many photographers from the "classic" to DSLR to the mirrorless camera is one of the most important. Mirrorless cameras have become just as common as DSLRs. Yes, they're killing the higher end compact camera segment (in cahoots with the smartphone industry), but evolution cannot be stopped and this is one case where change is for the better. Mirrorless cameras are awesome because they're lighter, faster and better looking than DSLRs. Some of them deliver equal performance while others are just shy of achieving professional level image quality. Without further ado, here are 6 awesome mirrorless cameras that we recommend. It's doesn't have the best specs, it doesn't have the biggest sensor and it's definitely worthless for video. But the X-T1 is one of the most awesome mirrorless cameras out there. Fuji is known for making cameras that are unlike anything else on the market. This isn't one for the spec junkie. It's a photographer's camera and the sheer joy you get from using it is not something you'll encounter very often. It is elegantly styled like a 35 mm SLR and the lenses available for it are incredible. 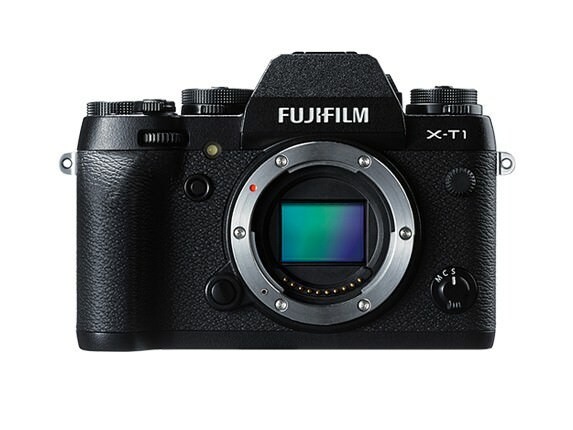 See the full specs of the Fuji X-T 1 here. The G6 might have been a decent mirrorless camera, but it wasn't spectacular in any way. That's changed a bit with its successor, the G7. This was the first affordable camera to sport 4k video. 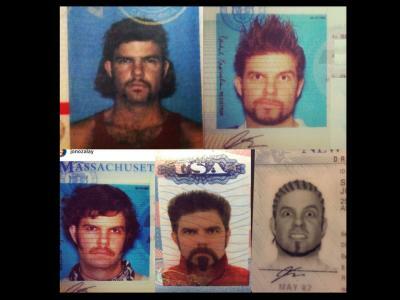 Add the fact that it's a pretty damn good camera for stills and you get a clear winner. 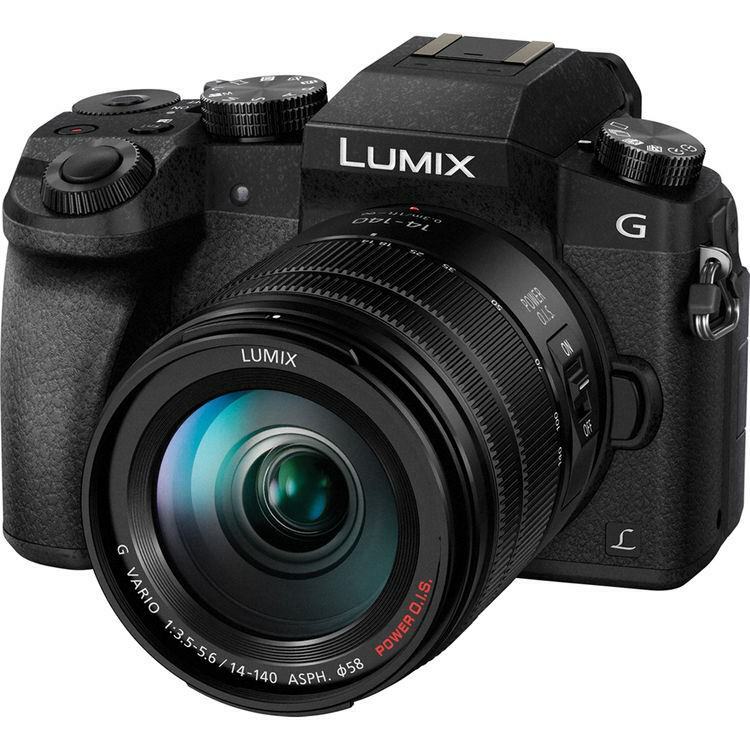 See the full specs of the Lumix G7 here. It's definitely not the latest and hottest mirrorless camera, but the Sony NEX-6 is still worth buying. You can pick a good condition one for about $400. The 16.1 MP sensor is still capable of delivering very good image quality and the fast hybrid AF can still live up to today's standards. See the full specs of the NEX-6 here. 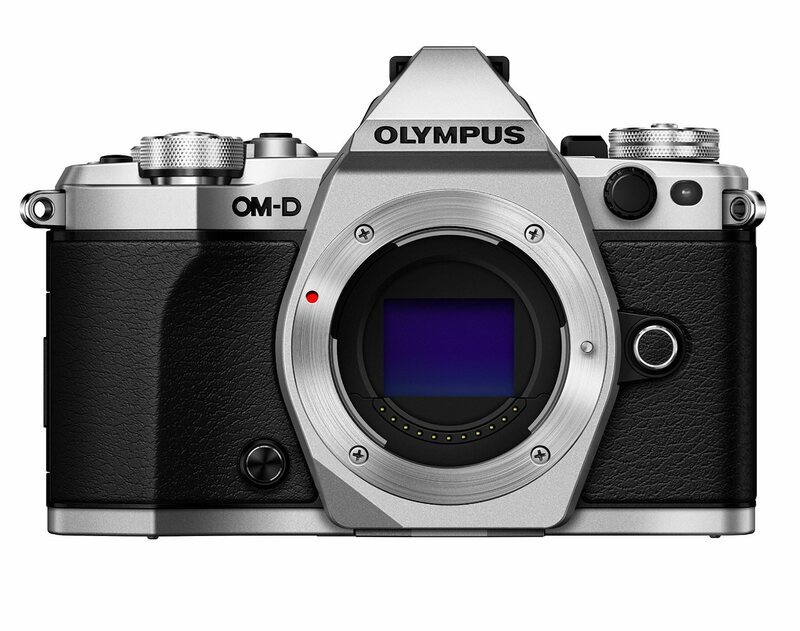 Sure, the OM-D E-M5 II has been out for a while, but it doesn't mean the Mk I still isn't a good camera. 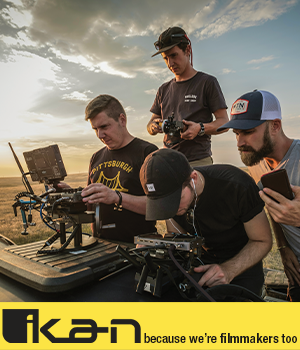 It really is and for a photographer who cares about camera styling, and easy access to controls, this is an unbeatable budget option. You can get a used one for a little under $500 and truth be told, you get a lot for what you pay. This is one of the cameras that are already legendary among filmmakers. 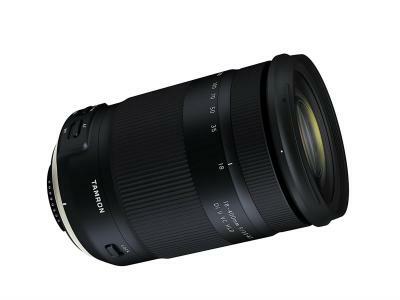 It's also one that helped the mirrorless segment target professional photographers and video shooters. Its 4k capabilities are astonishing for a camera in this price range and if you want fast photography, the GH4 will give you a 12 fps frame rate at 16 mp. It's still a flagship and it's probably going to be the workhorse of many professionals for at least another year or two. 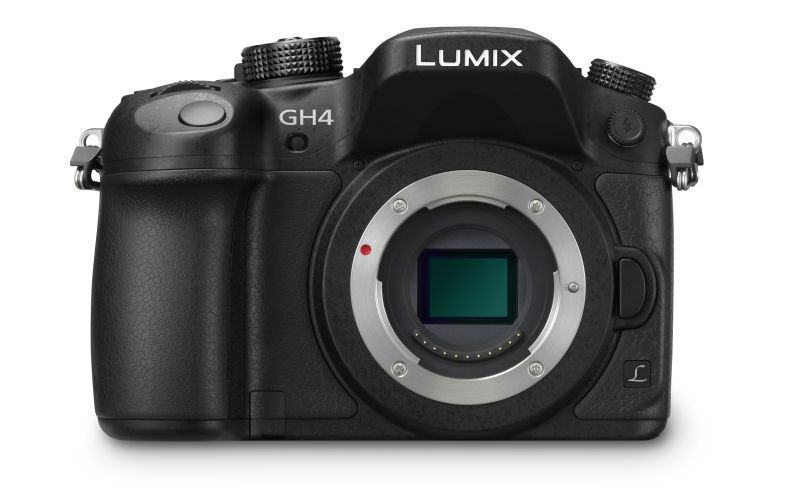 See the full specs of the Panasonic GH4 here. There's something strange about the fast pace at which Sony launch new models in their A7 family. It's like they're intentionally shortening the lifespan of some cameras. 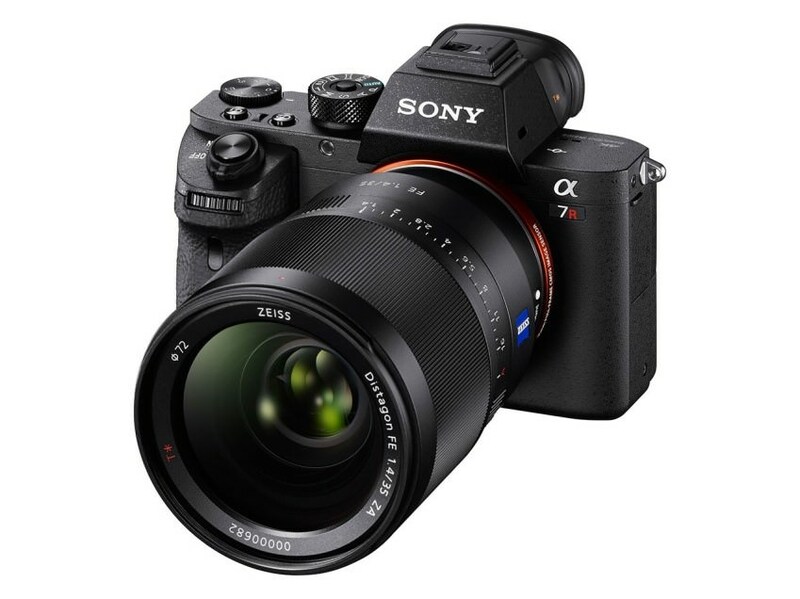 Yes, the A7RII is here, but some photographers are just tasting the awesomeness of the A7R. When it came out, it was a groundbreaking camera. A full frame mirrorless monster with 36.4mp resolution was definitely an eye-brow raiser. And it still is. The A7R I still is an amazing camera. It's smaller and lighter than its successor and while the six megapixel difference might mean something to some photographers, let me assure you it's not a game changer. 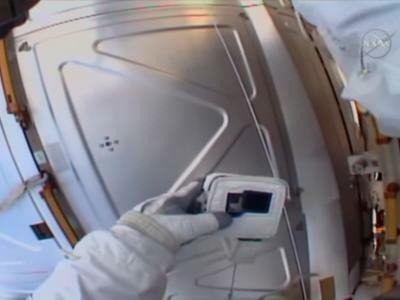 The launch of the second camera made this one cheaper and it turned it into a great deal. 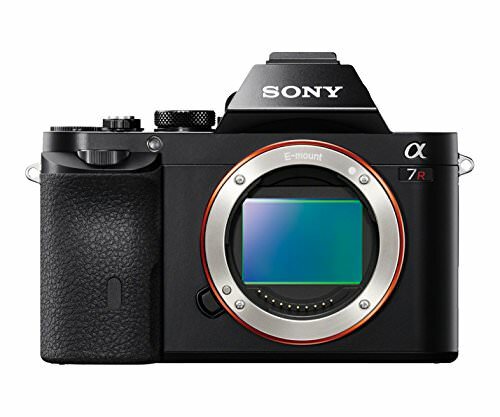 See the full specs of the Sony A7R here. 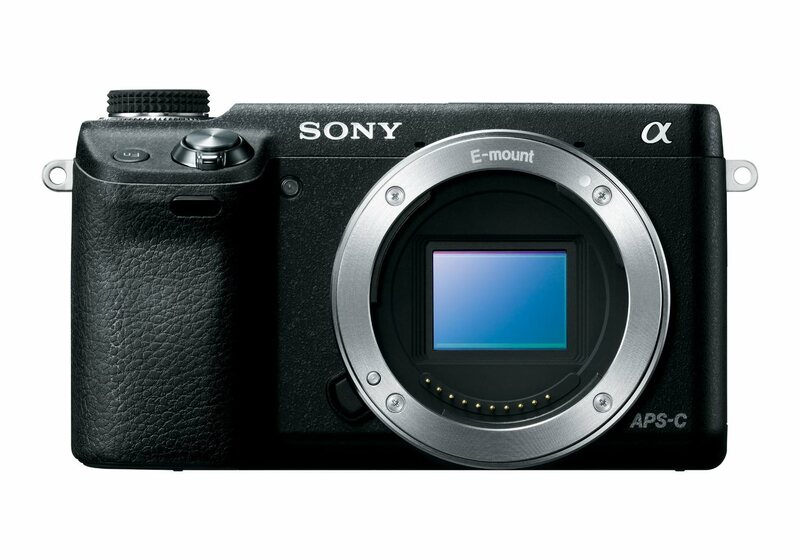 While the A7R I is an attractive good deal, if you want the absolute best in mirrorless photography, this is it. Sony made no compromises with this camera. Apart from the insane 42 mp resolution, the 0.78x viewfinder magnification that's bigger than any flagship DSLR, the noise performance comparable to that of the A7S, this camera is simply a lot of fun to use. There simply isn't a better mirrorless camera out there at this time. See the full specs of the A7RII here.